Finding the top Brisbane office cleaning companies has never been simpler thanks to TrustedCleaner, Australia’s leading network of cleaning companies. Always choose a TRUSTEDCLEANER Approved or Recommended Company. Each company listed below has been hand-picked by our experienced team and demonstrated a commitment to excellence in their local area. 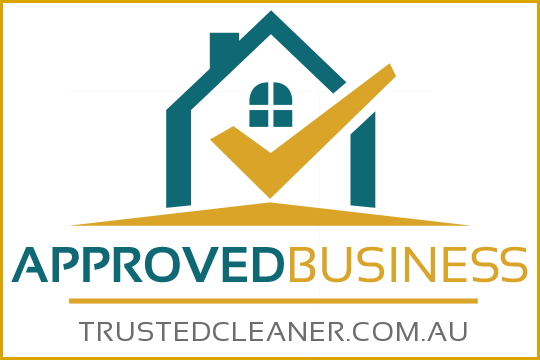 Only the Best Businesses are TrustedCleaner Approved: We thoroughly check references, insurance certificates & company reputation. Approved providers agree to adhere to our strict customer charter. With 22 years experience and more than 300 clients throughout Brisbane, Duticall have the experience and expertise you need. 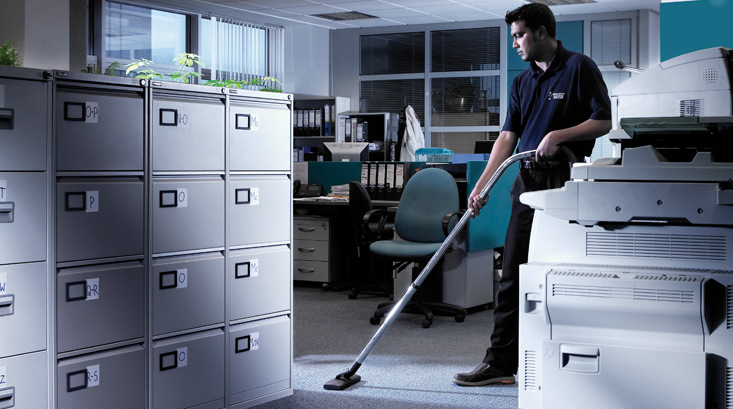 Duticall provide a complete one-stop-shop of commercial and office cleaning services. Whether you need a 7-day a week service, a weekly clean, or anything in-between, Duticall and their team of fully-insured & skilled contractors have got you covered. All work is guaranteed, contracts are flexible and you’ll receive on-going support from a dedicated client support team. Call Duticall today and talk to one of their experienced client service managers. They’ll be happy to provide a free, no-obligation quote, and create personalized service plan to suit your companies needs. Prices are very competitive, transparent, and all-inclusive. Don’t forget to ask about the special TrustedCleaner introductory offers! Warning: The following businesses have NOT been vetted or verified. Please conduct your own due diligence or call one of our TrustedCleaner Approved companies listed above. With a 100% customer satisfaction guarantee, Superior Cleaning Services prides itself on getting a job done right the first time. As a respected and experienced Brisbane office cleaning company they use fully licensed, certified and police-checked staff to ensure a trustworthy and reliable service. Superior schedules appointments at any time, day or night, in accordance with their client needs. Customer testimonials can be obtained online, as can free quotes via inquiry request form. When it comes to having a presence in Queensland, few commercial cleaners can compete with CleanWorks which services Brisbane, Ipswich, Gold Coast, Sunshine Coast and Toowoomba. Stressing sanitization and environmental safety, CleanWorks employs eco-friendly office cleaning practices to delivery on their promise of a quality job without compromising their commitment to nature. Call or go online today to receive a free quote. An Australia-wide, franchise-based business, AMC Clean has helped clean the offices of Brisbane’s local enterprises for years. Employing over 2000 workers, AMC will almost certainly have a technician with the abilities to meet any potential commercial cleaning needs, from high-rise corporate offices to small, single-story medical facilities. Customer testimonials and 24/7 scheduling are available through the AMC Clean website. Servicing the southwest Brisbane region, Di’s Home, Office and Commercial cleaning lists the details of their extensive office cleaning services all over their website. They also provide a portal for those interested in obtaining a free project consultation and quote. Unlike other cleaners, Di’s only operates during the work week, but does offer 24 hours scheduling at any point in those 5 days. Di’s uses only Eco-safe products and covers their services with a comprehensive liability package. Eaton Services Group clutters their website with testimonials from former customers and reminders of their free, no-obligation quoting process. Servicing most of Queensland, Eaton has clearly built a successful commercial cleaning business that doesn’t limit itself to normal office sites; they also clean medical, educational and industrial facilities.